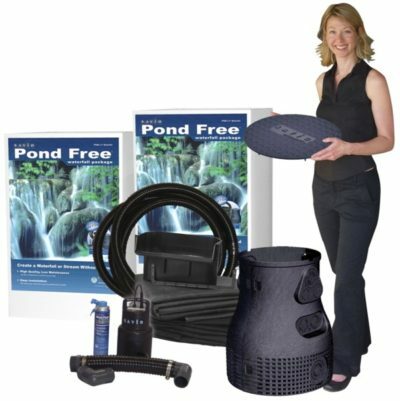 Create beautiful disappearing waterfalls and streams without the need for a pond with the Savio 18 Ft. PondFree Waterfall Package. 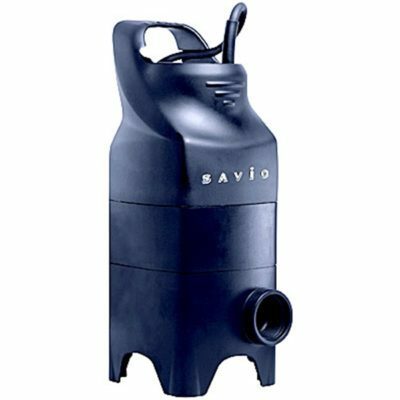 Create beautiful disappearing waterfalls and streams without the need for a pond with the Savio 18 Ft. PondFree Waterfall Package. Vanishing waterfalls and “endless” streams are the hottest new landscaping trend. 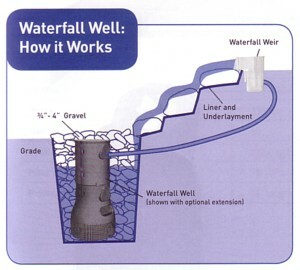 Now, using the latest technology you can enjoy the sounds of a lively water feature without the maintenance associated with a full blown pond ecosystem. 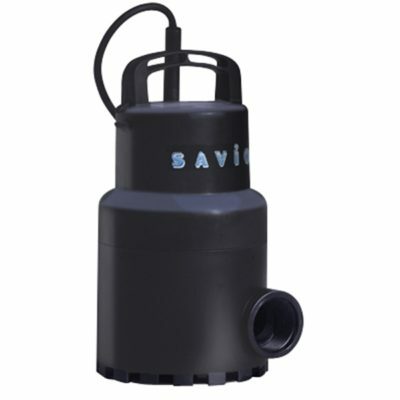 Savio has applied its advance design principles to this extremely durable, easy to install kit. 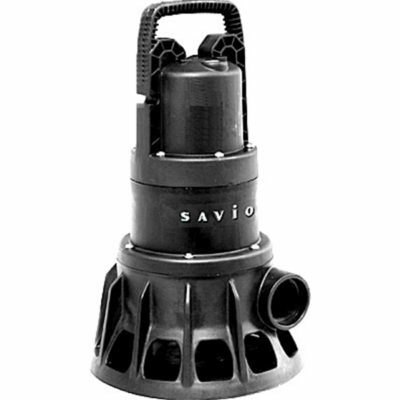 The Savio 18 Ft. PondFree Waterfall Package includes professional qualiity components and Savio’s new nearly indestructible Waterfall Well component. The Savio 18 Ft. PondFree Waterfall Package provides everything necessary to build a dynamic waterfall or stream-scape environment, except the rocks and plants. Share the post "Savio 18 Ft. PondFree Waterfall Package – 18 Ft. Waterfalls – TRUCK FREIGHT"